Great Opportunity for a Fix and Flip Renovation project! 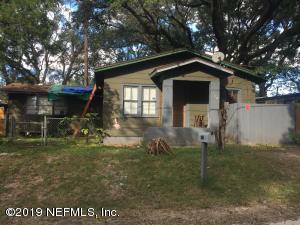 Home is on a triple lot with 3 bedrooms and 2 baths, home needs some TLC and updating. This home has been on the market since Jan 15,2019. Courtesy of FREEDOM REALTY GROUP LLC.